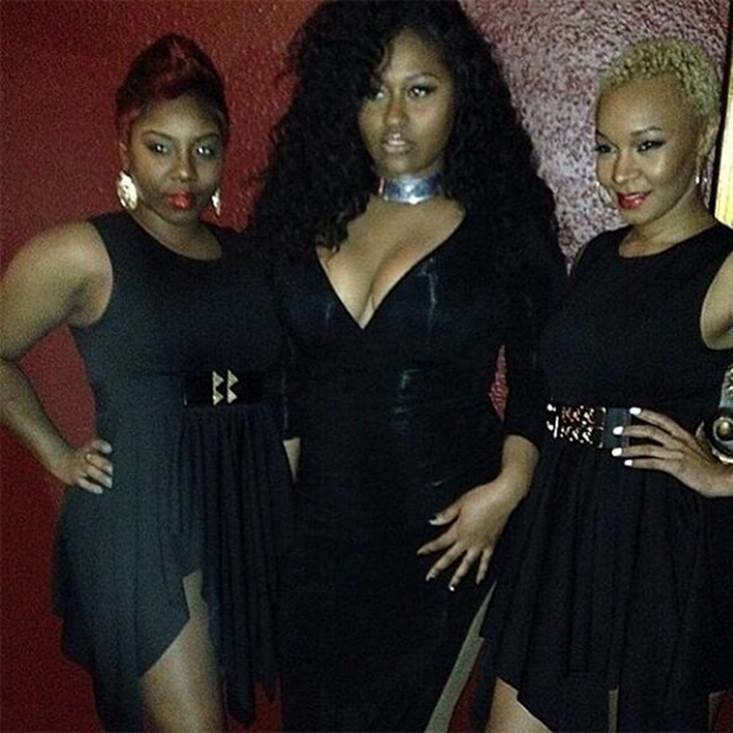 Jazmine Sullivan is Back: THANK YOU R&B GAWDS! I was so sad when Jazmine Sullivan announced she was quitting the music business. She announced this via Twitter (annnnnd the tweets were then deleted) in 2011. Sad sad day. This right here is a SINGER. No gimmicks, just straight talent. BUT. It looks like she is BACK! It was a sad day in 2011 when vocal powerhouse Jazmine Sullivan announced she would be taking a break from music. That chilling voice has definitely been missed. The good news is that she’s back and she’s planning to release an album this year!!!! This week, she performed a sold-out show at the Koko Theater in London and wowed the crowd as she performed her signature tracks like ‘Bust Your Windows,’ ‘Lions, Tigers & Bears,’ and ‘In Love With Another Man.’ She also opened up about the personal issues which led to her taking her break, including the pressures to conform to the industry’s standard of beauty and her own insecurities from being involved in an abusive relationship. She has now overcome those struggles and we can prepare for a hell of an album! Yeaaa Jazmine! Welcome back! Welcome back, Jazmine. Welcome back!!!!!!! Pastor Andy Thompson (WOCC) Made A TERRIBLE Move. Awful.